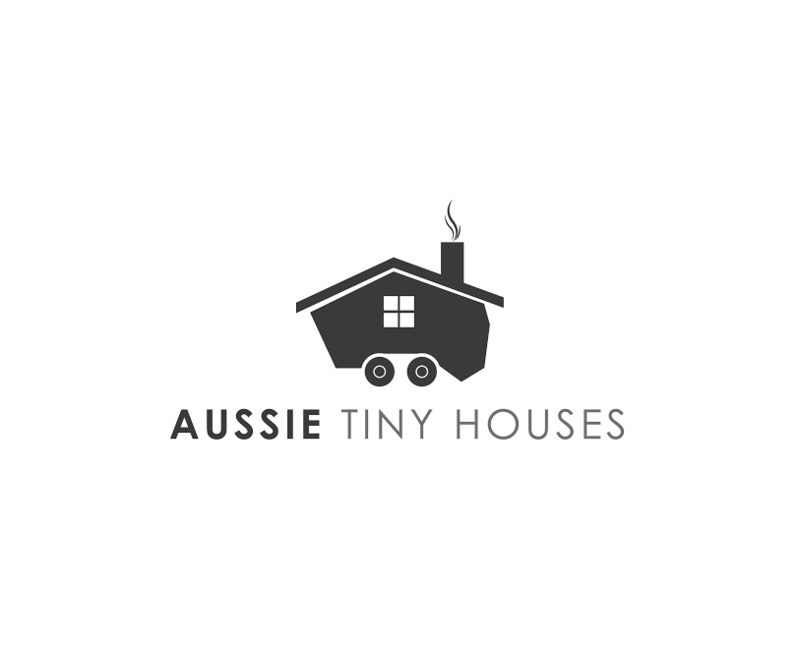 Are you looking for a tiny house builder in Australia? Easily find and contact experienced tiny house builders who can help you to get your dream tiny home underway! Search by state or use the interactive map below to easily locate a builder near you. Want to list your Tiny House business here? You can submit an expression of interest here. Combining experience in designing and building houses, project management and a network of family and friends in the building trade they are in a perfect place to bring your tiny dreams into reality. Chris and Ferne’s passion for loving life, living tiny to its fullest and caring for the environment and helping others achieve their dreams using the principles of living tiny are driving them on this journey. We build beautifully crafted Tiny Houses. With a clear focus on high quality craftsmanship, contemporary, functional designs that incorporate new, innovative products and materials, these sustainable Tiny Houses do not minimise on all the luxuries of modern life. Our custom made Tiny Houses are built on an engineered trailer to avoid costly building permits and development applications. We offer spacious, affordable, stylish and fully equipped Tiny Houses ready to go. Our Tiny Houses use sustainable building products and materials that are FSC certified, no or low VOC emissions and industry best practices. Sowelo Tiny Houses are built using 100% renewable solar energy for a light footprint. With over 25 years of experience working in the building industry, Sowelo Tiny Houses provide customers with professionally built Tiny Houses. Whether adding a guest accommodation space for family and friends, Airbnb rental or your sole permanent residence, our Tiny Houses will not disappoint. 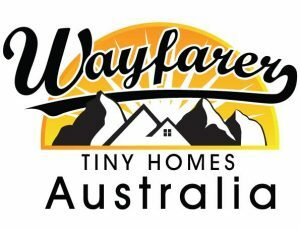 We are an Australian construction company specialised in building Tiny Houses on wheels (trailers) for individuals, couples and families. Our aim is to provide affordable and sustainable Tiny Houses that are environmentally friendly and made with extremely high-quality materials. 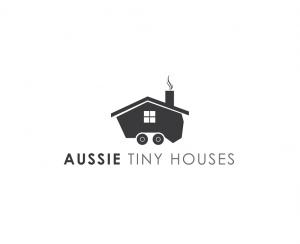 The Tiny Houses we construct will last the test of time; they are durable, sturdy, strong, weatherproof and are built according to the BCA (Building Code of Australia). We do not only just build you a Tiny House, but we plan, execute and design them as well, working with each client on an individual and personalised basis. We build Tiny Houses that are customised to our clients’ exact needs, life style and desires. We guarantee complete satisfaction from each client we work with, as well as unparalleled excellence with every Tiny Home that we build. Top Tiny Homes produces quality, relocatable compact housing to suit a variety of needs from urban in-fill developments to rural retreat. Each home is built on a trailer and has the character and functionality of a permanent house but the added extra of being built on a manoeuvrable trailer with either dual-axle, or tri-axle, with a chassis built of duragal steel, or aluminium, frame to become a Top Tiny Home On Wheels (TTHOW). 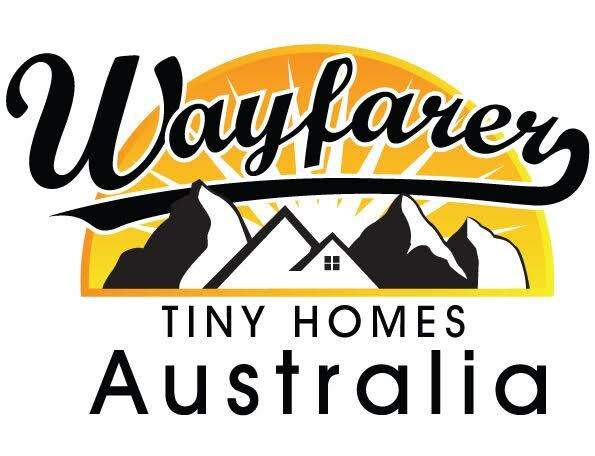 We hope that you will select a Top Tiny Home as your choice in compact, relocatable housing.